Henry Sidney Coxe was born in Philadelphia to Tench and Rebecca Coxe in 1798. 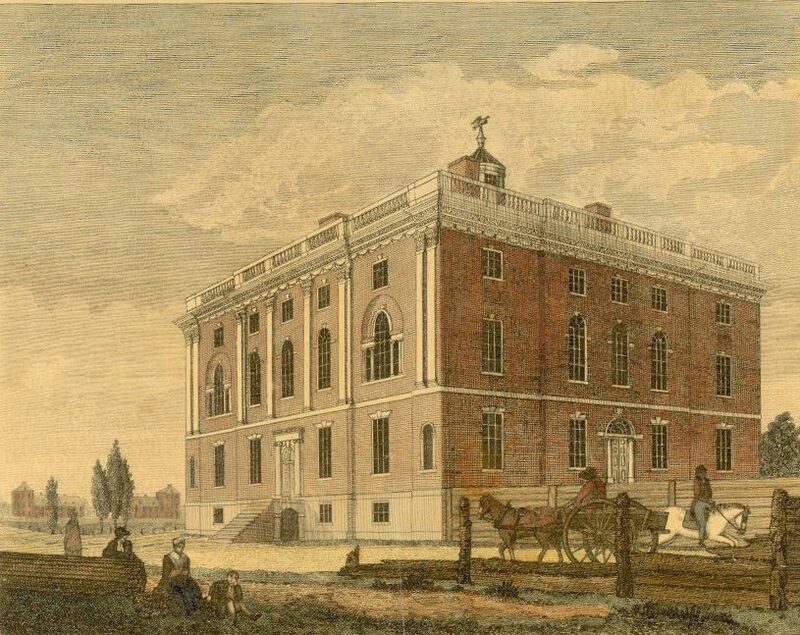 Tench Coxe, industrialist, land speculator, journalist, and Tory sympathizer, had briefly attended the College of Philadelphia in the early 1770’s. Henry Coxe entered the University of Pennsylvania in 1812. Here, on October 2, 1813, he was one of thirteen founding members of the Philomathean Society, Penn’s first student organization. After graduating he went on to become the head of the St. Louis branch of the Bank of the United States. He was married twice, first to Lucy Fitzhugh and then to Mary Berry. He died at his St. Louis home in January of 1850.